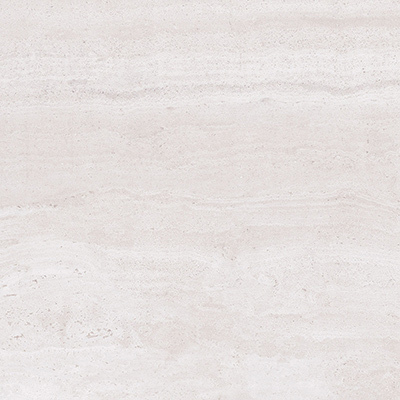 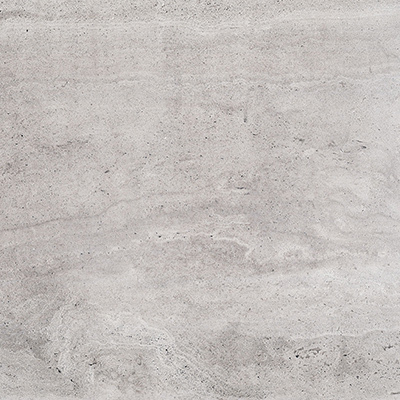 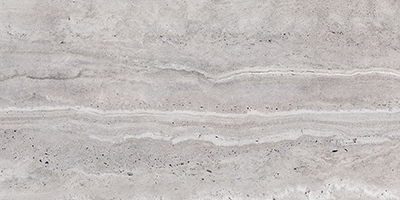 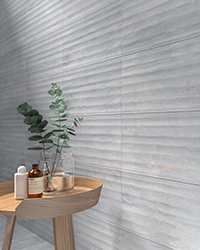 Tiburon is an elegant porcelain floor and ceramic wall tile series with a vein-cut travertine stone look. 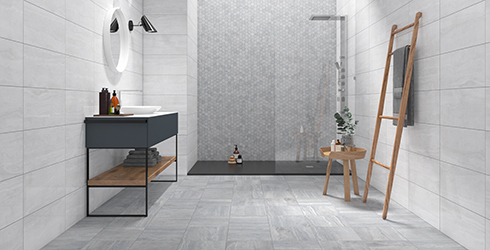 Four simple, muted colors are offered in multiple tile formats, including decorative tiles and mosaics. 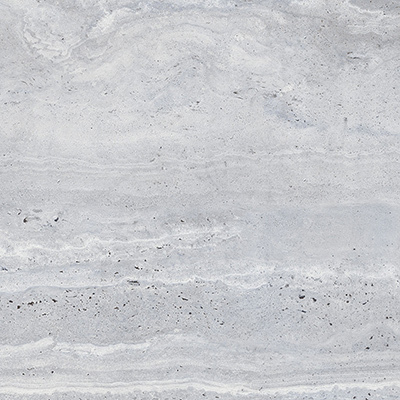 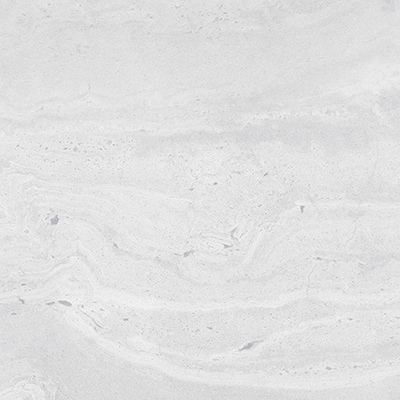 Tiburon is perfect for residential spaces and surfaces, such as kitchens, bathrooms, backsplashes and large living spaces.